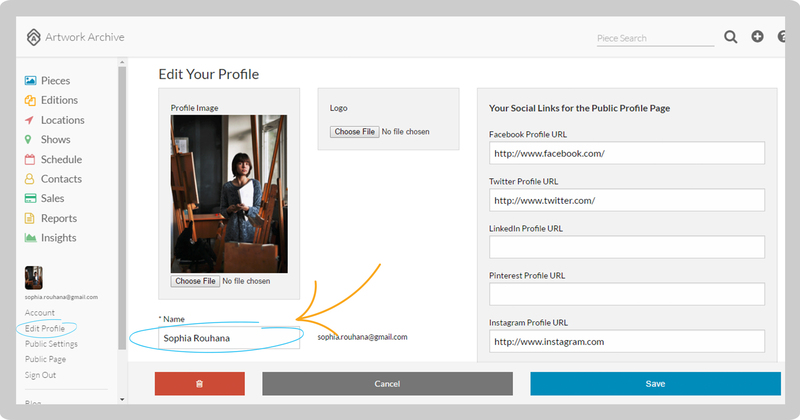 How do I change my Name on the Public Profile? How do I change my Name on the account? Click on My Profile in the menu on the left and then click on profile info. Enter your name in the Name box to the right of your Profile Image. Click the blue Save button.